Ladies of all ages wants to have a fairer and whiter skin specially for us Filipinas. A flawless skin is one of our fetish as women.. 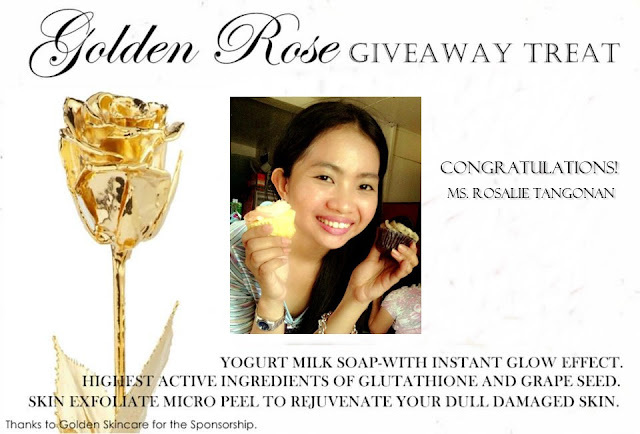 In sponsorship with GOLDEN ROSE SKINCARE, we came up with a giveaway treat that you will surely love. 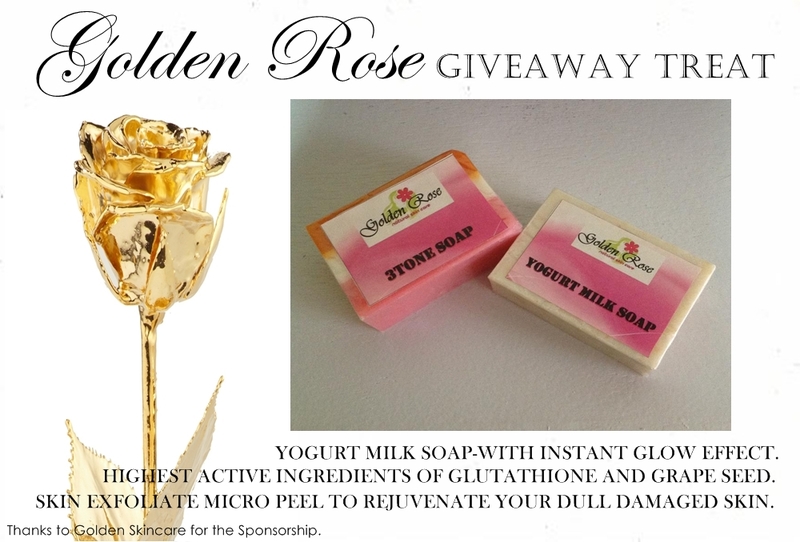 One winner will recieve a couple of soaps from GOLDEN ROSE SKINCARE for a clearer,flawless and fairer skin. 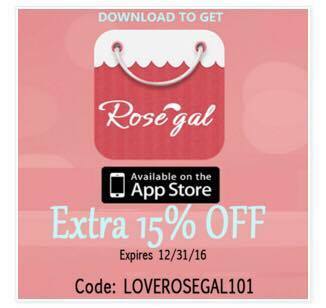 Add GOLDEN ROSE SKINCARE on facebook. Like JAQUI PEREZ on facebook. and that's it! so hurry now and win! This giveaway is open for Phlippine readers only. Winner will be announced on June 4,2013 via facebook and blogposts. Winner was drawn last June 3,2013 at 11 pm via random.org by a third party. 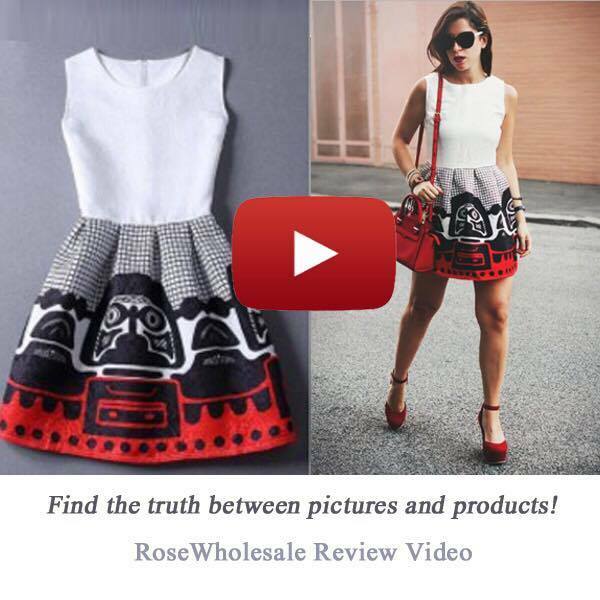 Winner may claim her prize by leaving her details via pm to facebook page JAQUIPEREZ. Thank you so much to all those who joined! More giveaways to come!